We are proud to present a release of RubyEncoder for IBM PowerLinux platform. 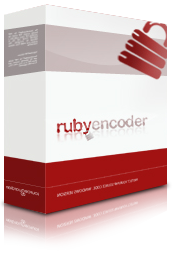 RubyEncoder for PowerLinux uses a command line interface (no GUI) and available for purchase. A demo version is available for testing. Loaders for PowerLinux including 32 and 64 bit versions may be downloaded from our loaders page.